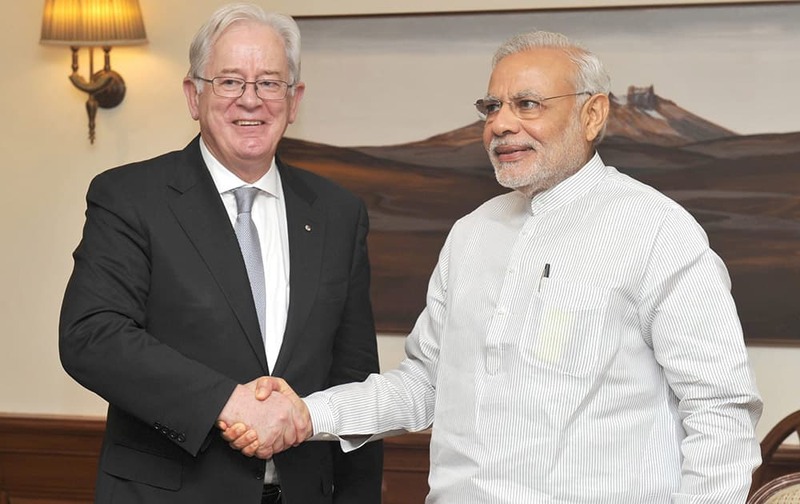 Prime Minister Narendra Modi meets Australian Minister for Trade and Investment, Andrew Robb in New Delhi. 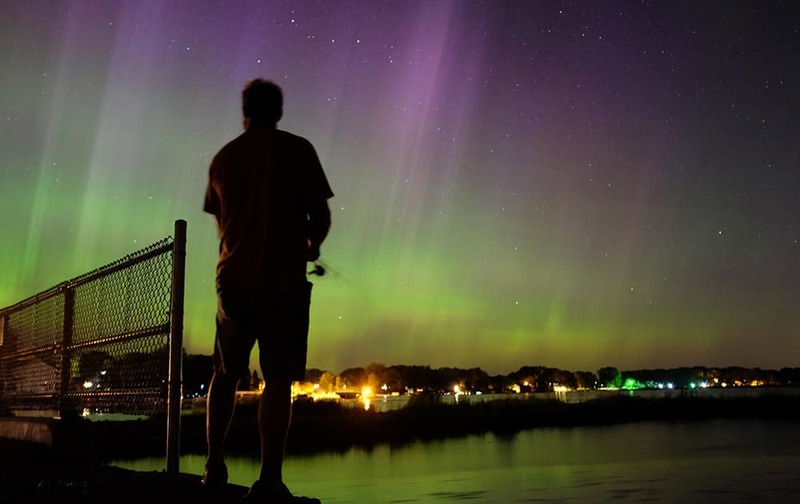 Wade Kitner looks at the northern lights as he fishes in Ventura, Iowa. Federal forecasters said the Northern Lights may be able to be seen Tuesday night as far south as Iowa or Pennsylvania because of a severe solar storm that hit the Earth on Monday and pushes auroras to places where more people can possibly see them. 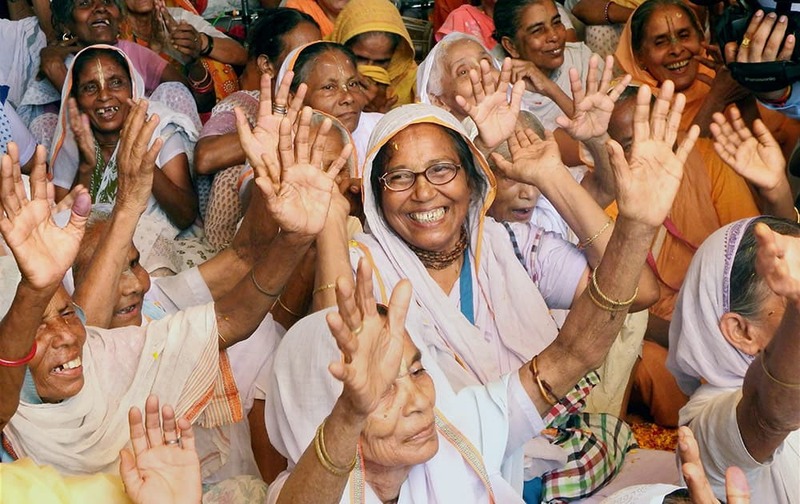 Widows celebrating International Widows Day at Sharda Mahila Ashray Sadan in Vrindavana. 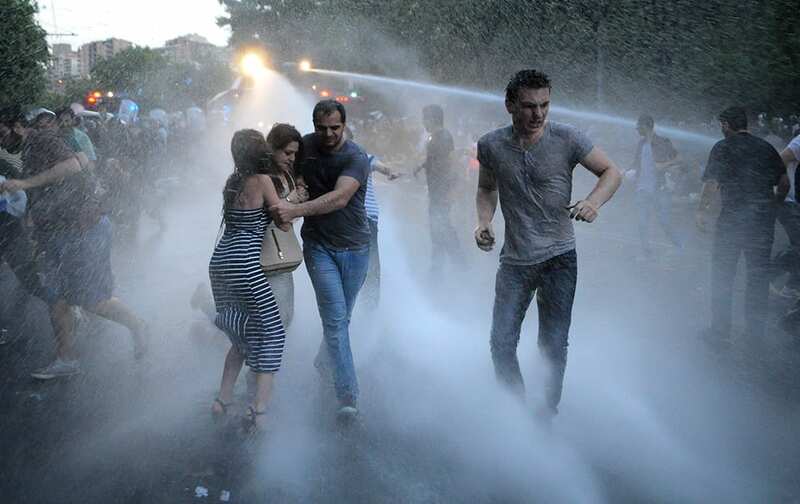 Armenian police use water cannons to disperse protesters demonstrating against an increase in electricity prices in the Armenian capital of Yerevan. 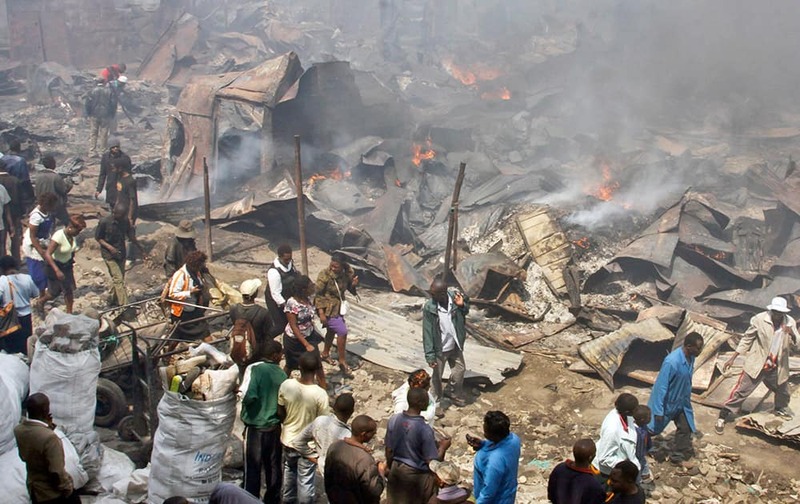 Residents look at the remains of market stalls after an overnight fire in the Gikomba open-air market in Nairobi, Kenya. 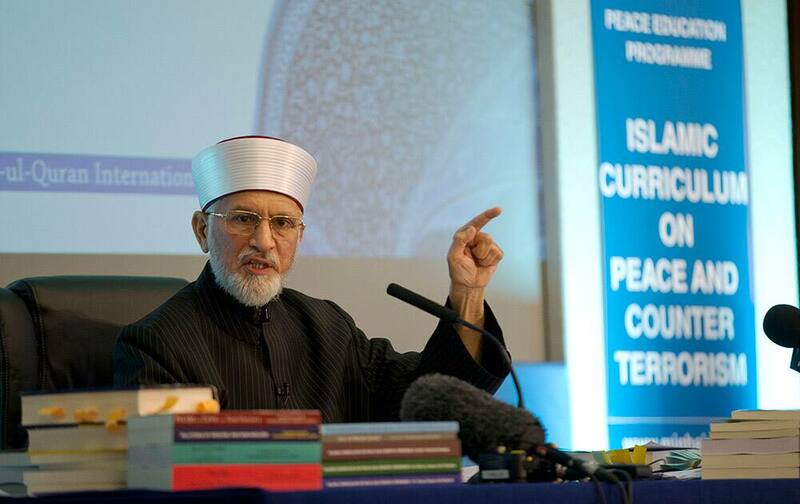 Pakistan cleric Shaykh-ul-islam Dr Muhammad Tahir-ul-Qadri, the founder of the Minhaj-ul-Quran International organization, delivers a keynote speech at the launch of the Islamic Curriculum on Peace and Counter Terrorism in London. 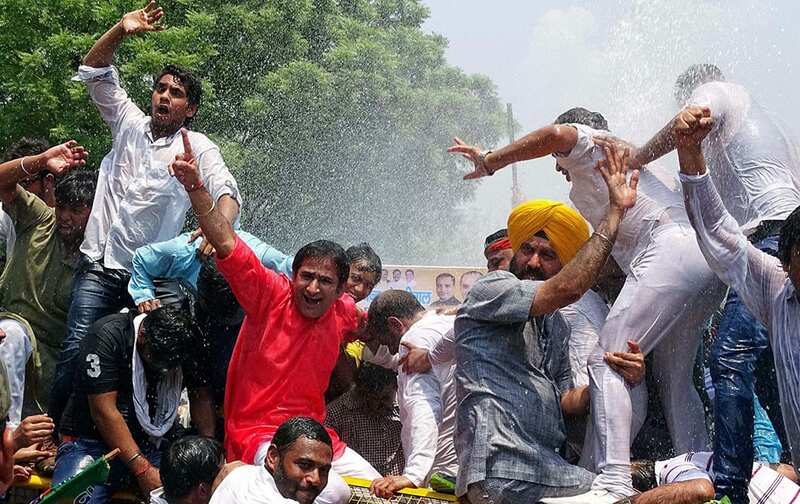 Delhi BJP workers protesting outside the Vidhan Sabha on the first day of its monsoon session in New Delhi. 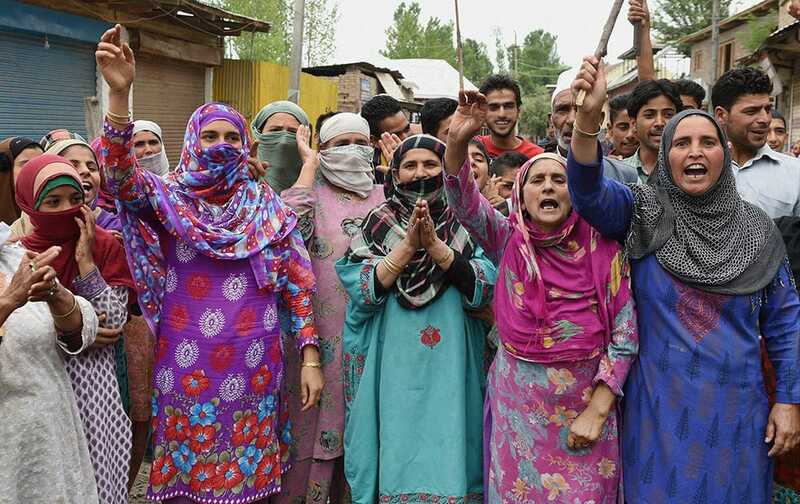 People shout slogans and block a road during a protest against shortage of water and pesky power cuts at Narakara in Budgam district of central Kashmir. 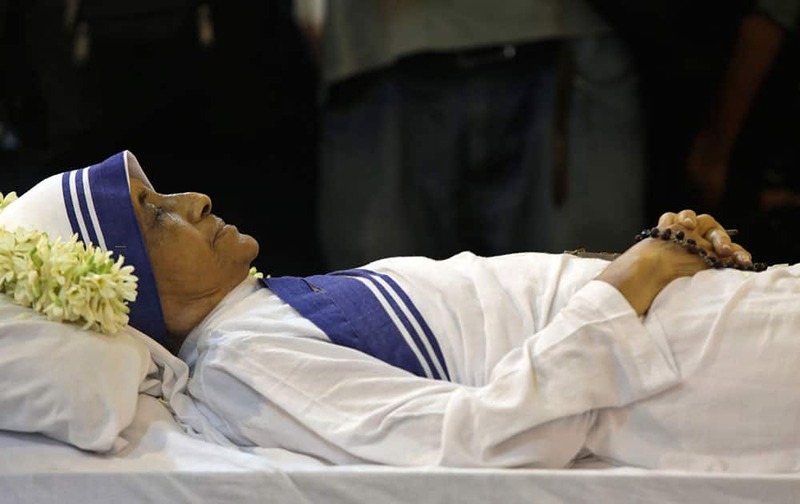 People pay tribute as the body of Sister Nirmala, who succeeded Mother Teresa, as the head of Missionaries of Charity, the order founded by the later is kept at the St.John’s Church in Kolkata. 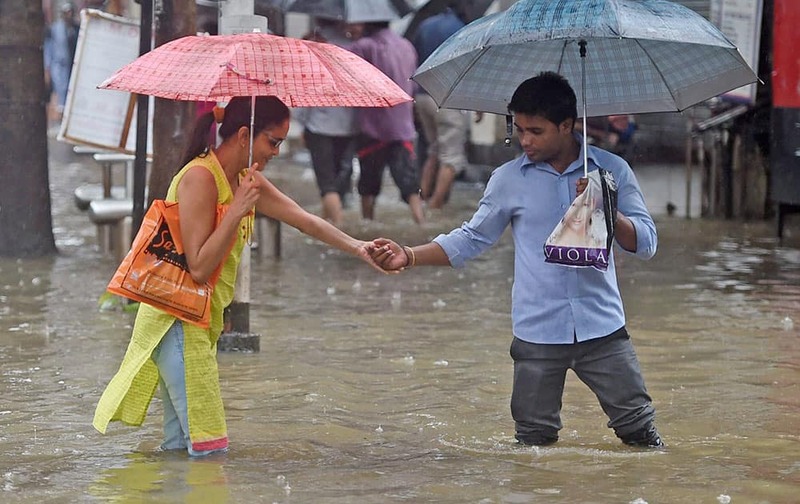 People cool themselves with a broken water pipeline in Islamabad, Pakistan as temperatures increased during Ramadan. 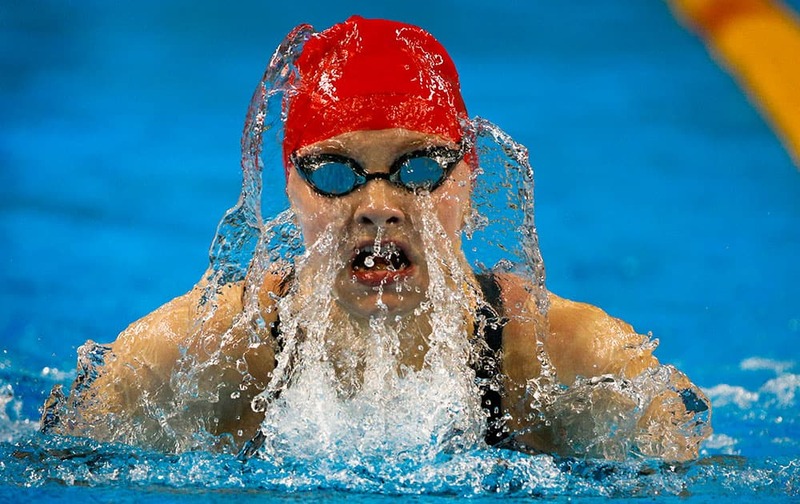 Emma Cain of Great Britain competes during swimming women's 50m breaststroke event at the 2015 European Games in Baku, Azerbaijan. 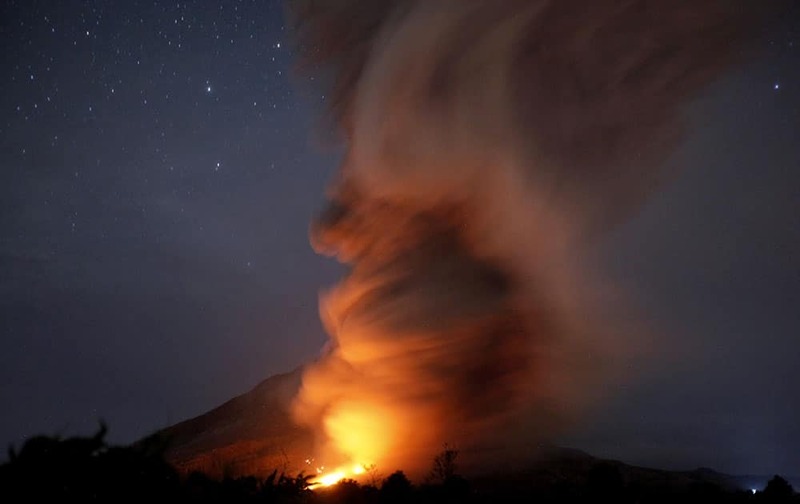 Mount Sinabung spews pyroclastic flows as seen from Tiga Kicat, North Sumatra, Indonesia. 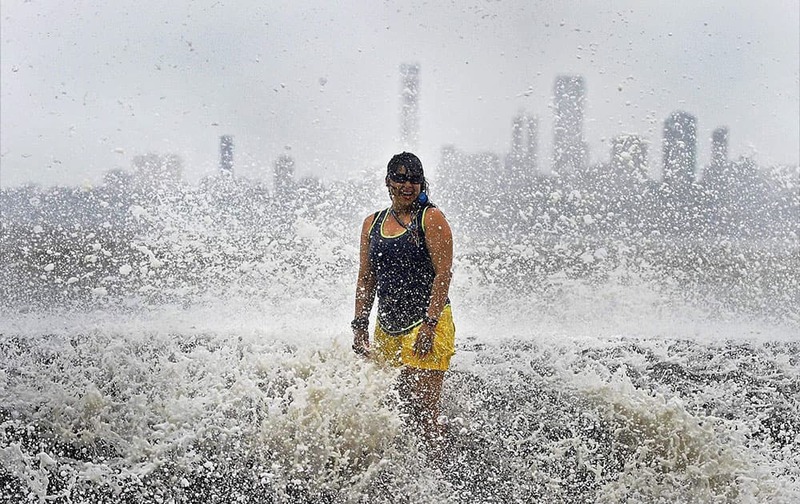 The volcano has been at the highest alert level since June 2. Chihuahuas arrive in a SUV at the Van Nuys Airport in Los Angels in preparation for a flight to New York. 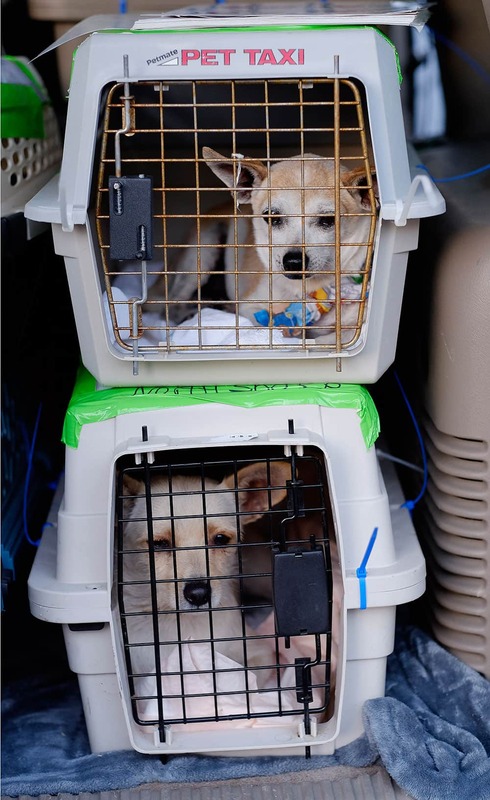 More than 150 Chihuahuas and Chihuahua mixes were boarded onto the Wings of Rescue flight that flew out of Van Nuys to their new adopted homes in New York. 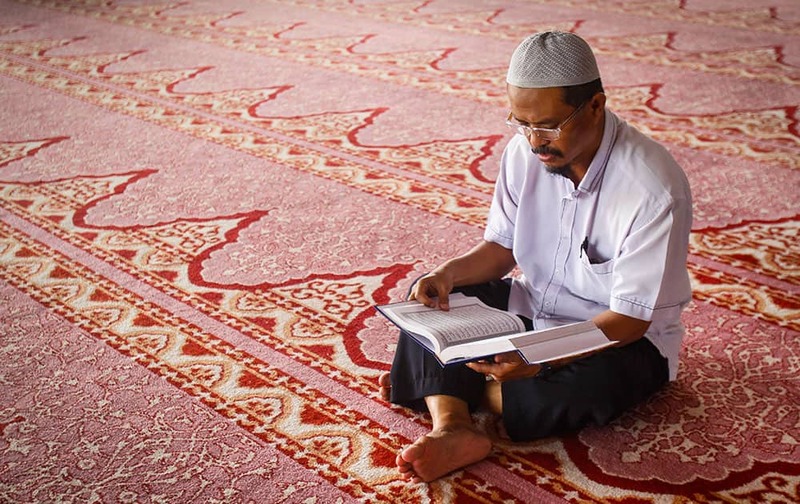 A Malaysian Muslim man recites the Holy Quran, before the Zohar prayers at a mosque during Islam's holy month of Ramadan, in Putrajaya, Malaysia. 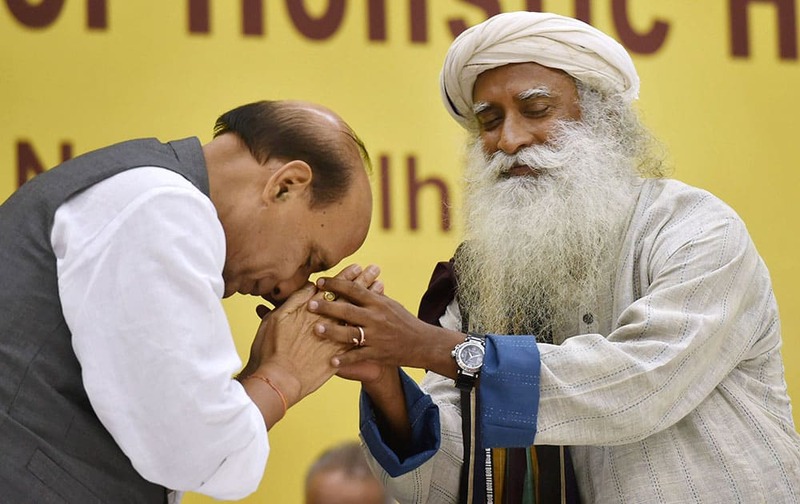 Home Minister Rajnath Singh seeks blessings of Sadguru Jaggi Vasudev during the 2nd day of International Conference on Yoga in New Delhi. 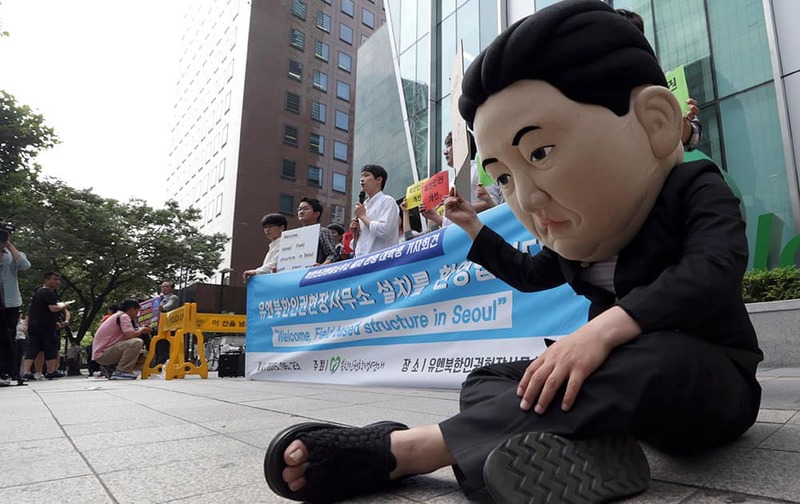 A South Korean university student wearing a mask depicting North Korean leader Kim Jong Un performs during a gathering to welcome the opening of the U.N. human rights office in Seoul, South Korea. 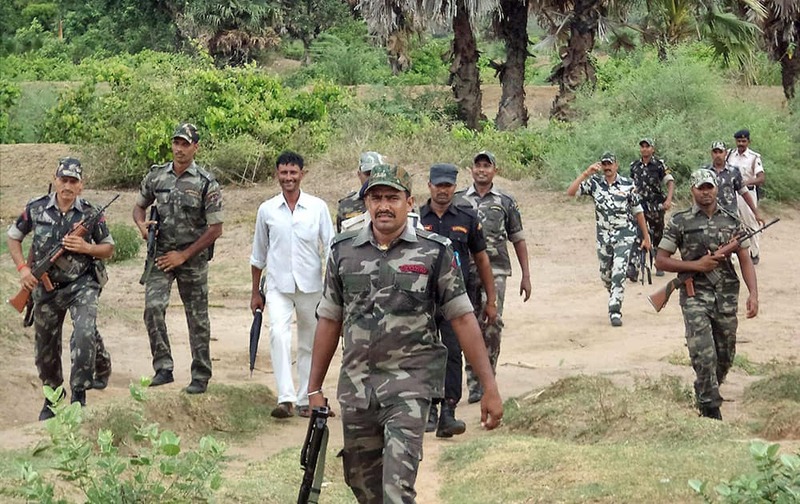 Security personnel at a combing operation against Maoists in the Nawadah forest. 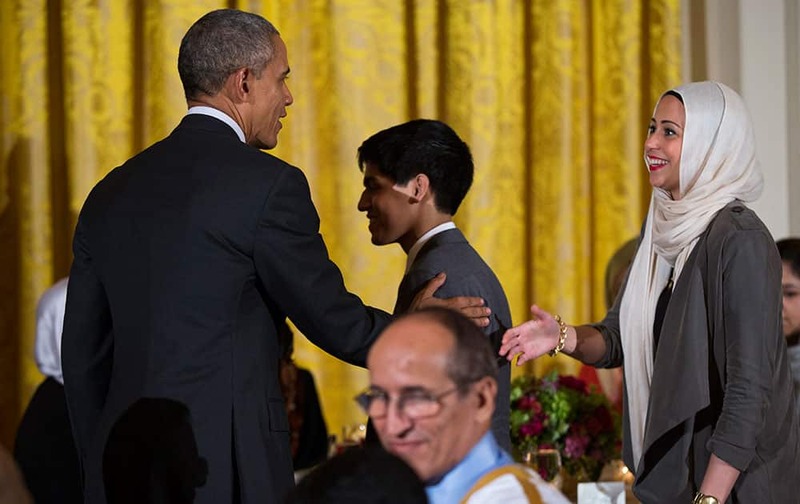 President Barack Obama, left, greets guests after delivering remarks during the annual Iftar dinner, celebrating the Muslim holy month of Ramadan, in the East Room of the White House. 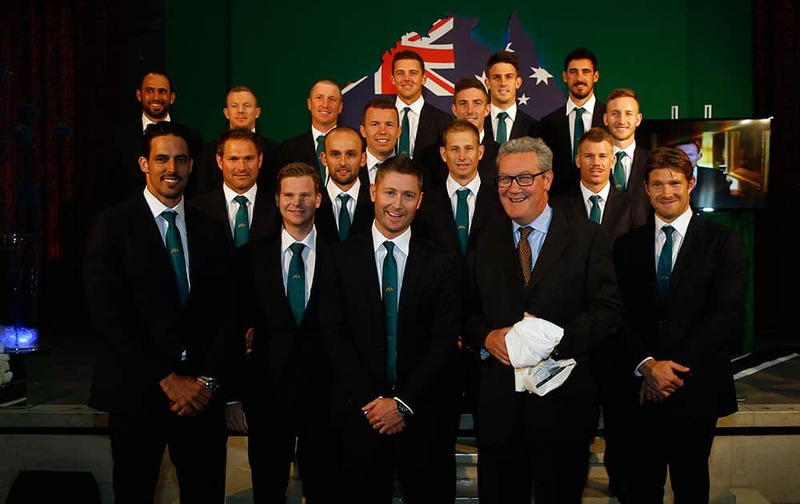 The 2015 Australian Cricket team pose with the Australian High Commissioner Alexander Downer, front center, next to the captain Michael Clarke, during a welcome party at the Australian High Commission in London. 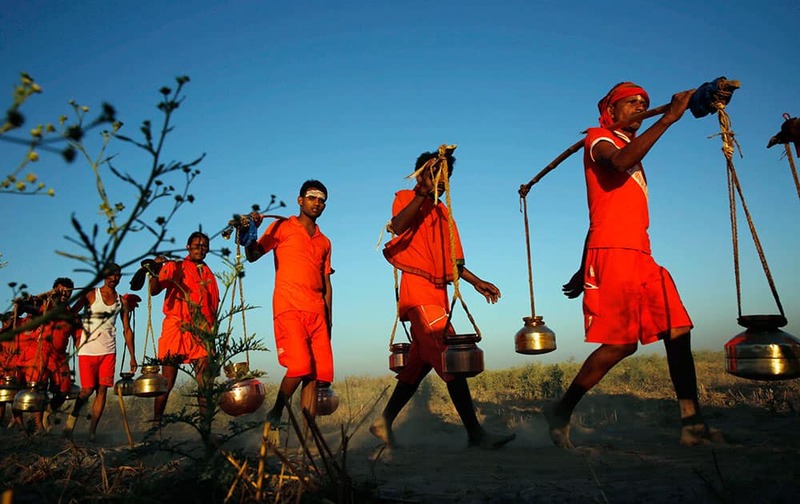 Kanwarias, worshippers of Hindu God Shiva, carry metal canisters filled with holy water from the Ganges River as they walk towards Padilla Mahadev temple, on the outskirts of Allahabad, India. 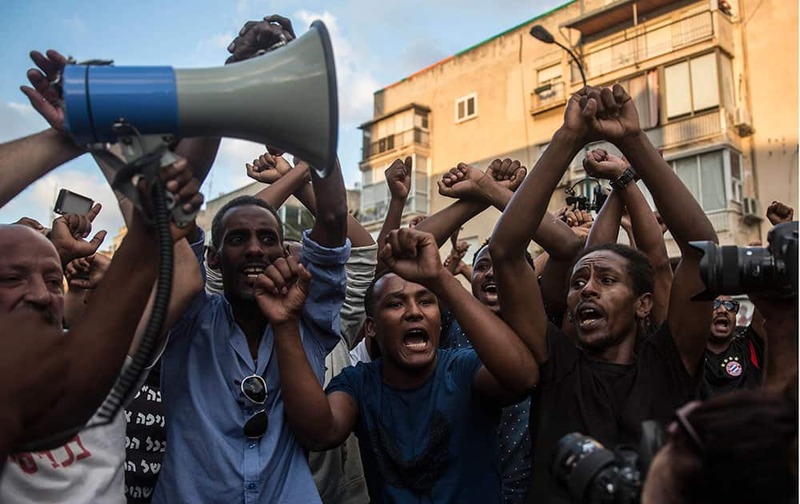 Ethiopian Jewish men chant during a protest in Tel Aviv, Israel. Dogs in a cage look at passers-by at Yulin Big Market in Yulin, China. 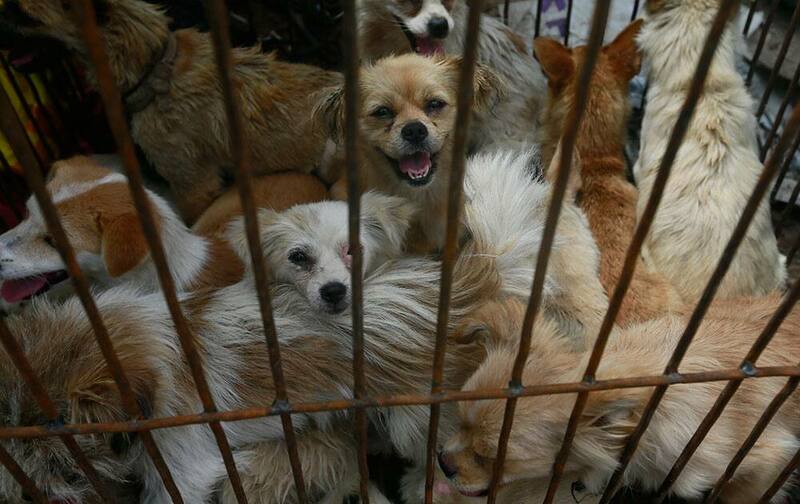 The Yulin “dog meat festival” is underway around the summer solstice in China.